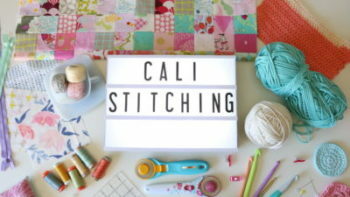 Today I wanted to share with you how to make a scrap quilt! 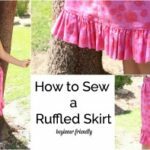 If you sew or quilt a lot, you inevitably have lots of unused scraps in some of your favorite fabrics! 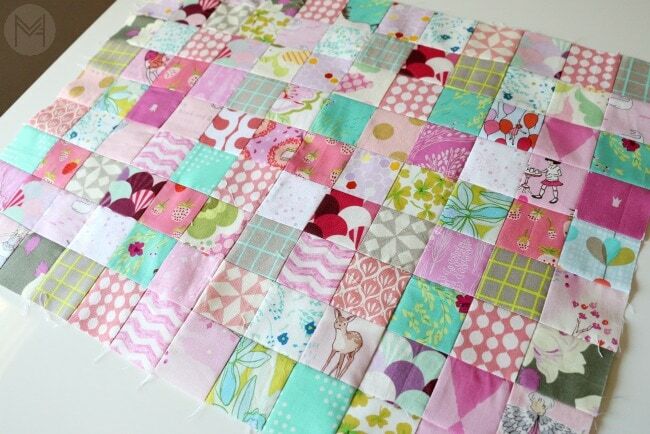 I’m going to show you 1 way to make a scrap quilt and use up some of those precious fabrics! Here are some of the helpful tools to have on hand for this project. Rotarty Cutter and 2.5 inch ruler. 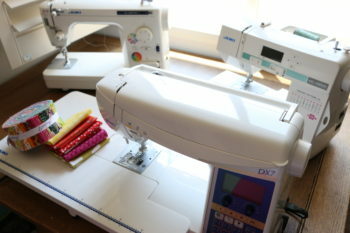 I am normally a minimalist when it comes to sewing gadgets and gizmos. The rotating mat is one of those things that I don’t always use, but when I do, I’m so glad I have it! Also, it’s great for taking with you if you do any sew days, classes or retreats! Having a ruler that is 2.5 inches wide and long enough to grip was very handy for this project too! 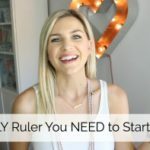 Ruler Set and rotating mat. 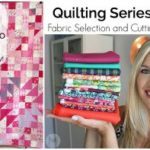 I like to pick a color scheme when I make a scrap quilt – start with 2-3 colors that you like together from your scrap selection and stick with that if you have enough. 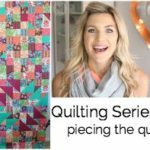 That helps to create a more cohesive look, although quilts with all colors are beautiful too! 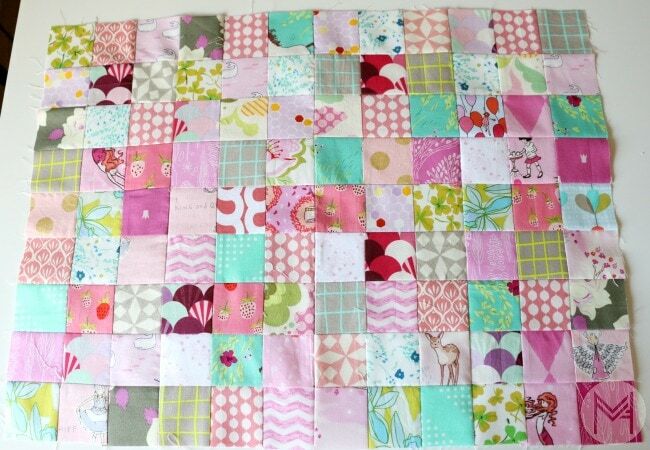 Either way scrap quilts are beautiful! And I love the idea that they use up what we have, it harkens back to the quilts of old in a way. Very nice tutorial. I always enjoy your videos. Great tutorial! Thank you for sharing. I’ll definitely be organizing my scraps this way for sure.